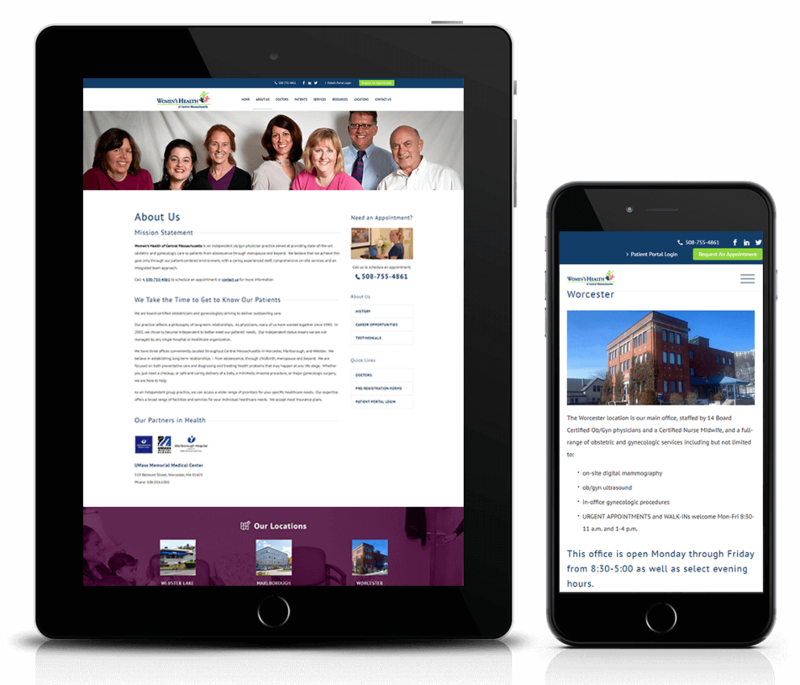 WHCMA needed a responsive website design that would provide their visitors with a unified experience across all devices. 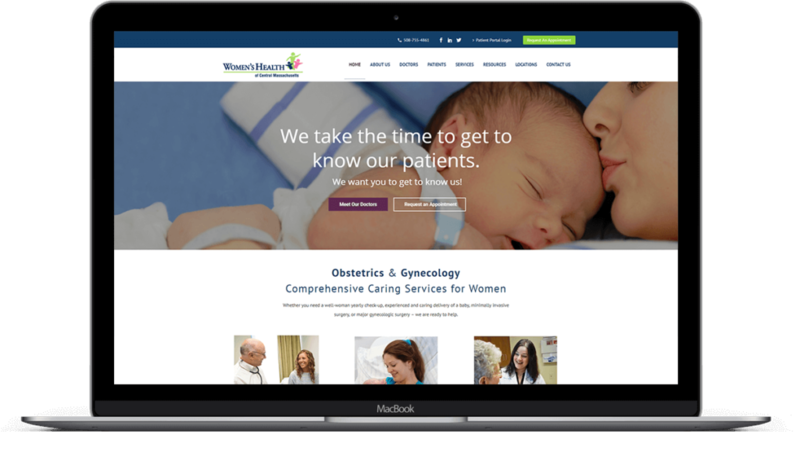 Their goals for the new website included, increased website engagement (time on site & average pages per session), a decreased bounce rate and a higher visitor to lead conversion rate. The website was built using the Growth Driven Design methodology. We started with strategic development which included a new persona and user journey map. We launched a responsive launchpad website and are continuously improving upon that system with ongoing content analysis and data-driven website optimization. The new website resulted in a 16% increase in conversions, a 40% decrease in bounce rate and a 13% increase of time on site.